With the rapid economic development of China and the overall shift in the global political economy, there is now the emergence of new Chinese on the move.  These new Chinese migrants and diasporas are pioneers in the establishment of multiple homes in new geographical locations, the development of new (global and hybrid) Chinese identities, and the creation of new (political, economic and social) inspirations through their mobile lives. This book identifies and examines new forms and paths of Chinese migration since the 1980s. 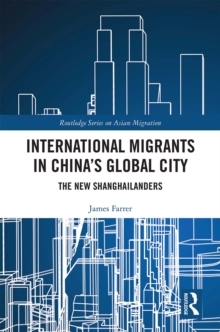 It provides updated trends of migration movements of the Chinese, including their emergent geographies. 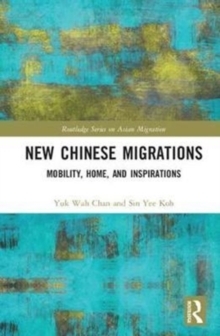 With chapters highlighting the diversities and complexities of these new waves of Chinese migration, this volume offers novel insights to enrich our understanding of Asian mobility in the late 20th and early 21st centuries. 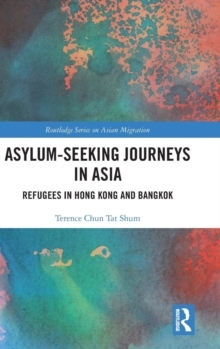 The book will be of interest to academics examining migration, mobility, diaspora, Chinese identity, overseas Chinese studies and Asian diaspora studies.